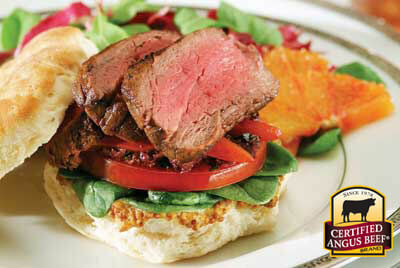 Dried aromatic herbs give a tenderloin roast extraordinary flavor. 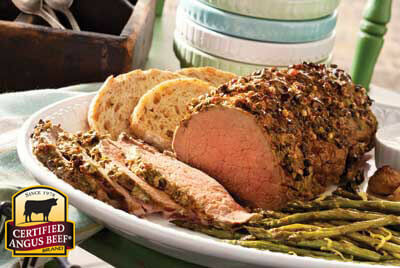 Make this easy recipe for a holiday or special meal. Combine herbs, salt, pepper and dry mustard in a small bowl. 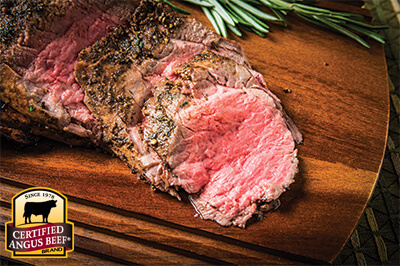 Place tenderloin on rack in shallow roasting pan; rub seasonings evenly onto beef. 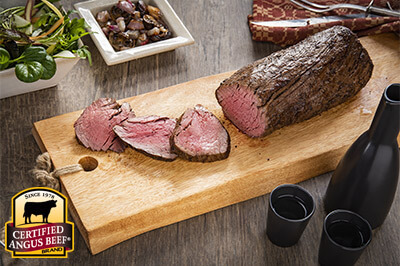 Roast for 15 minutes; reduce heat to 325°F and roast approximately 1 hour for medium doneness (135-140°F on thermometer). Remove from oven, tent loosely with foil and rest 15 minutes before carving.